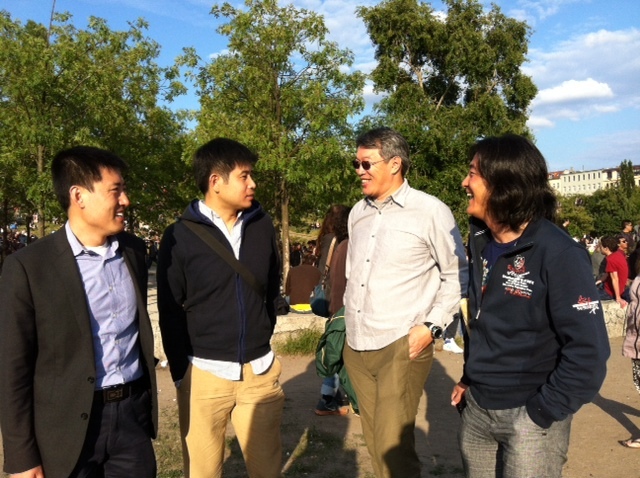 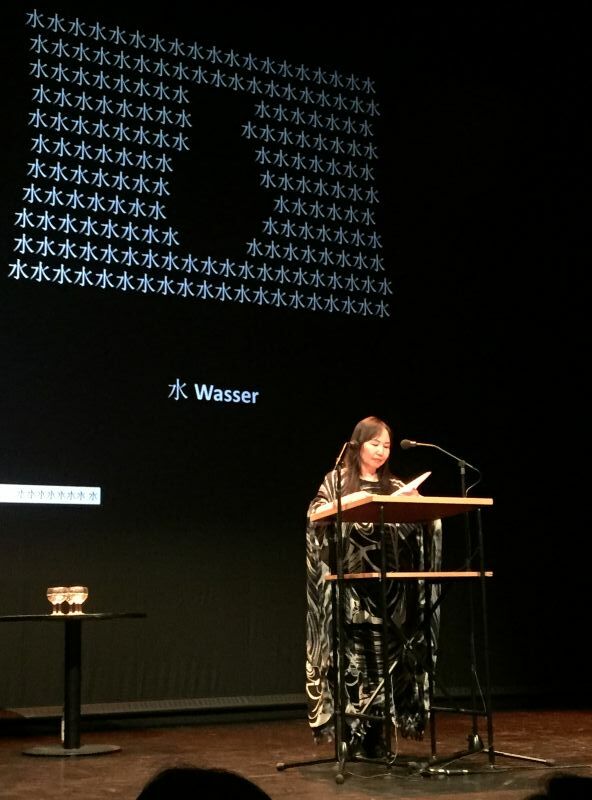 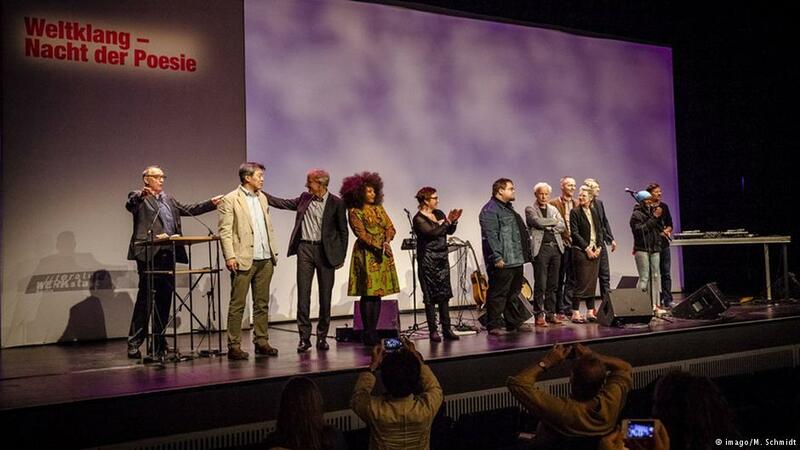 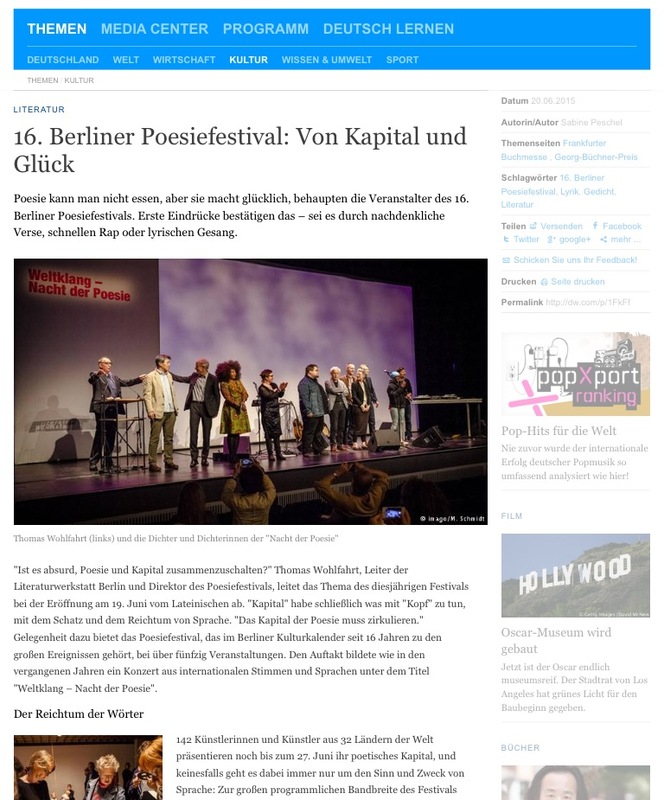 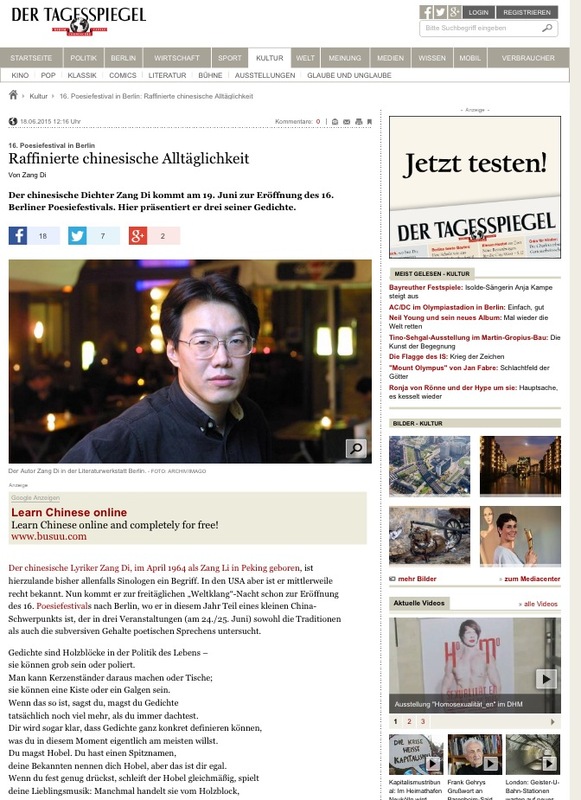 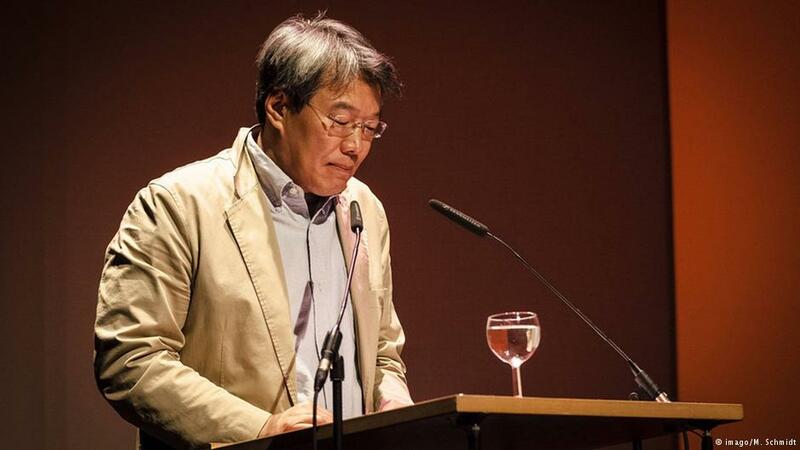 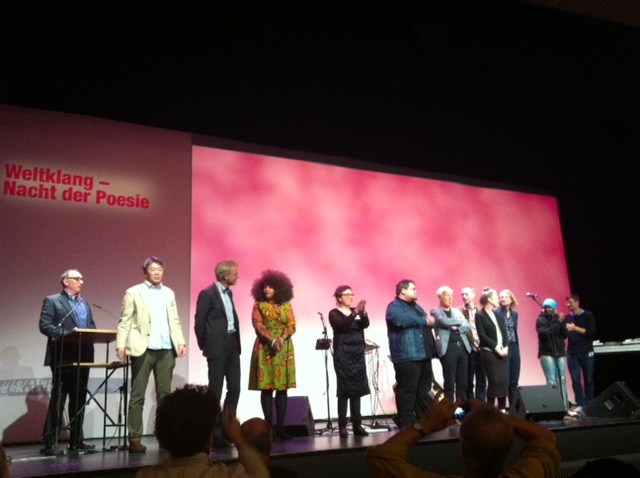 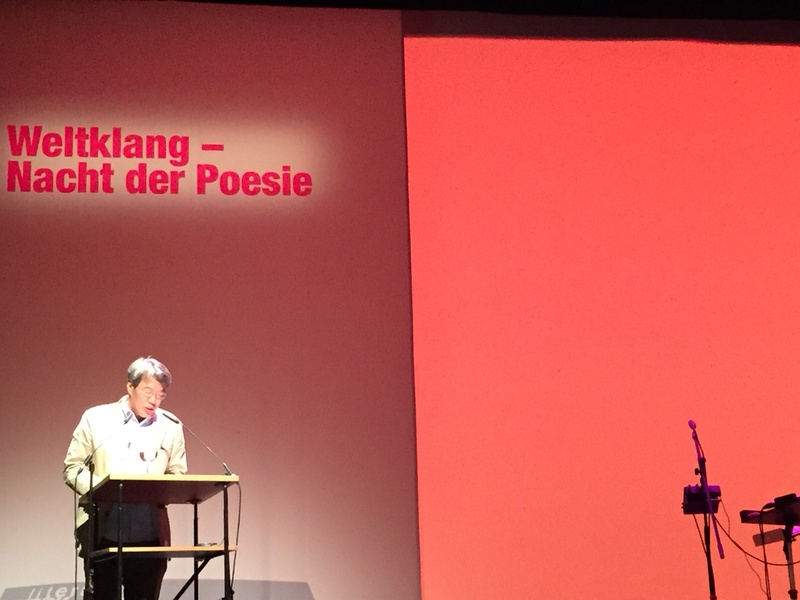 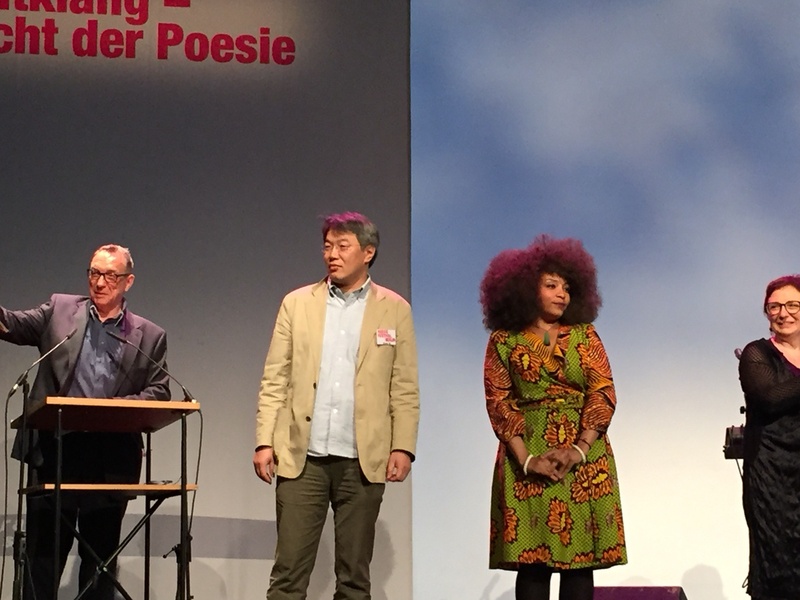 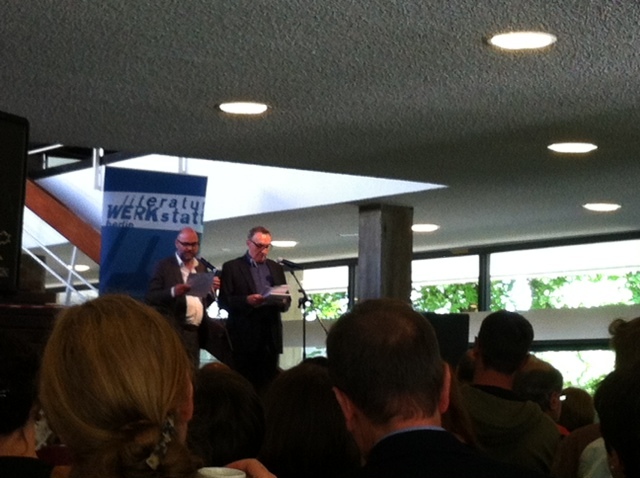 The 16th Berlin Poetry Festival (June 18-26, 2015) has invited six Chinese poets, Zang Di, Han Bo, Ming Di, Jiang Tao, Lu Yue and Wang Pu plus the two Chinese poets living in Berlin. 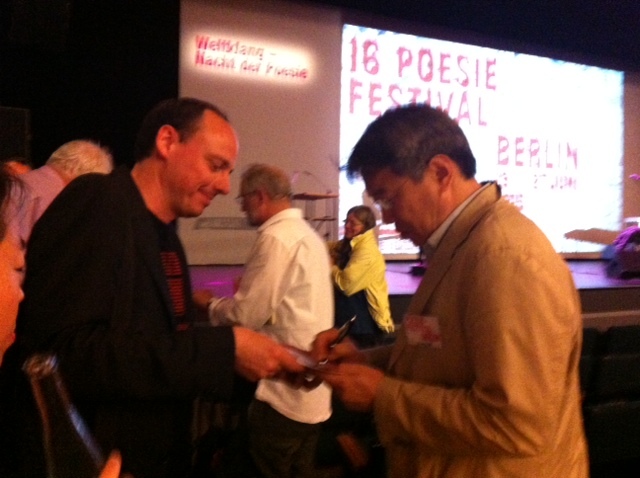 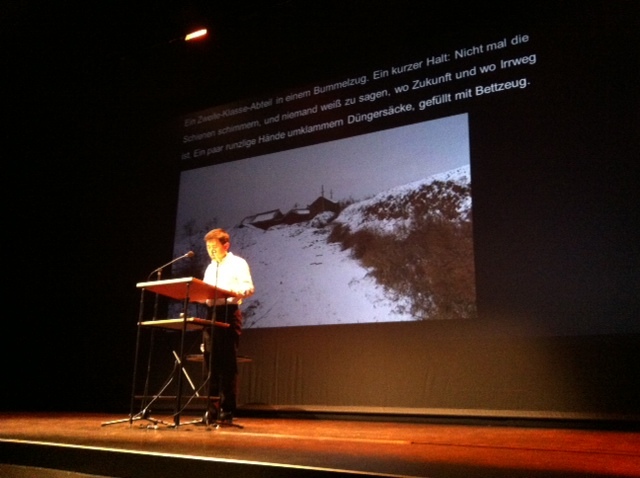 Zang Di was one of the nine international poets reading at the opening night. 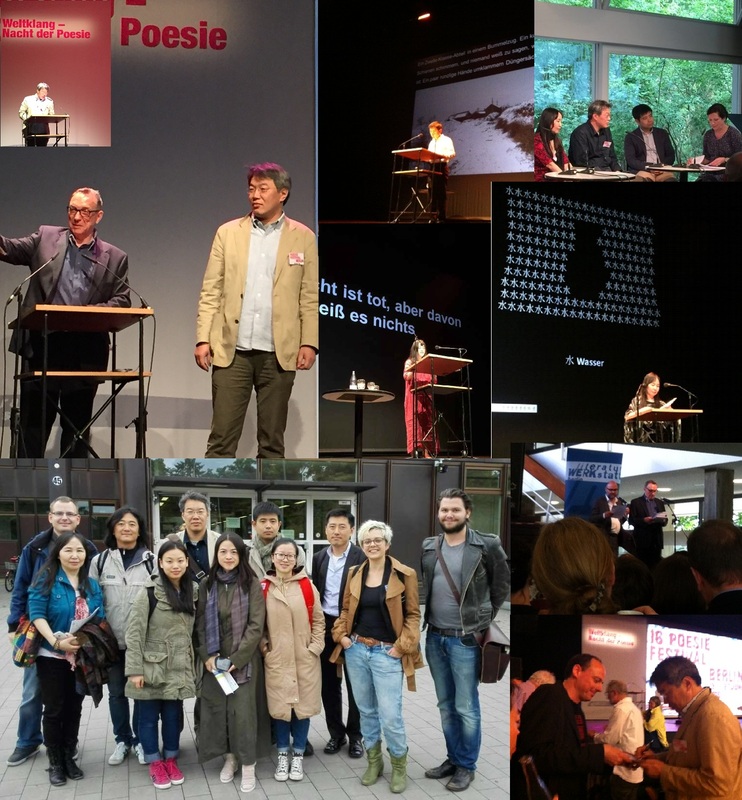 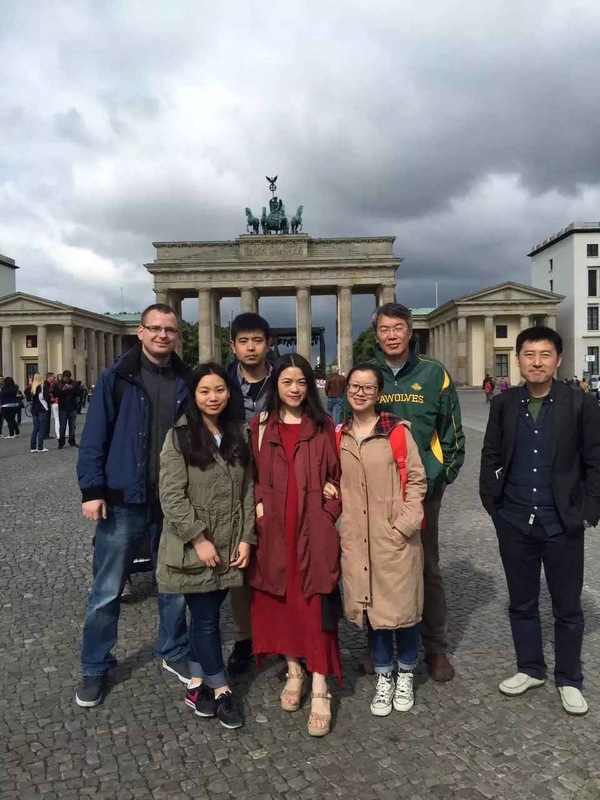 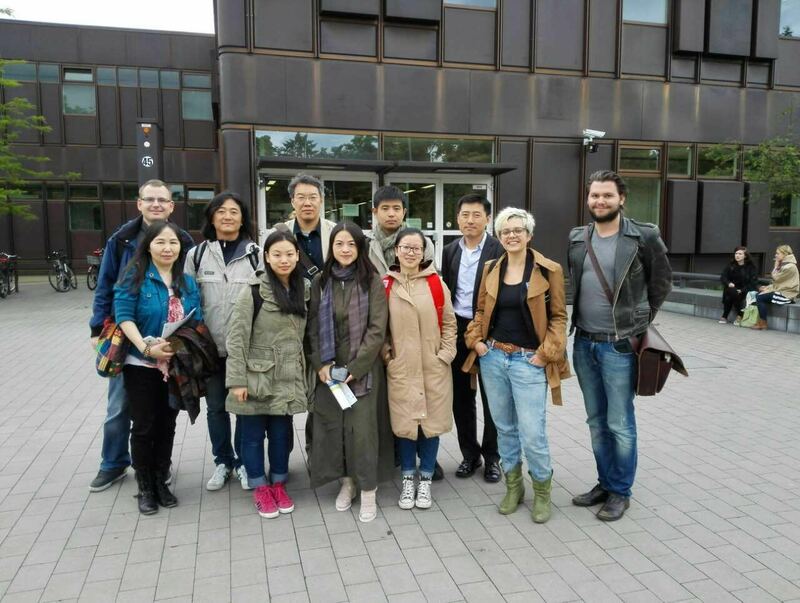 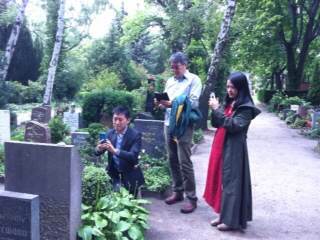 The China Focus program consists of two readings, one panel discussion, recording at Lyrikline, portraits by a sinologist photographer, visit to the Berlin Free University discussing contemporary poetry and translation of Chinese poetry with the graduate students there.